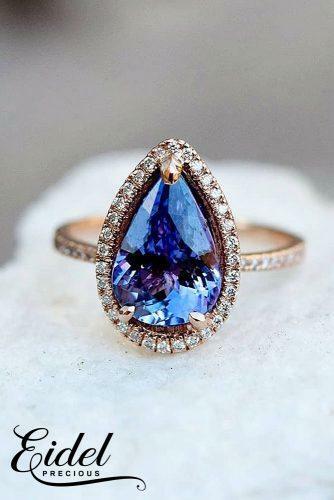 Look at this fantastic engagement ring (Photo 1) with breathtaking blue sapphire. 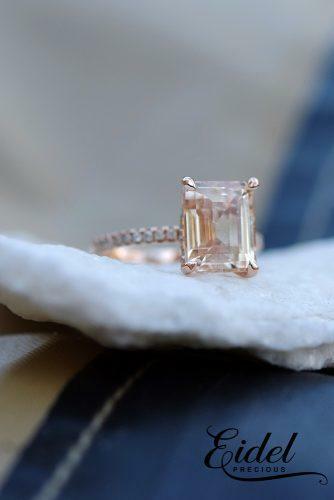 Tender girls will love this engagement ring in rose gold (Photo 2) with champagne sapphire. 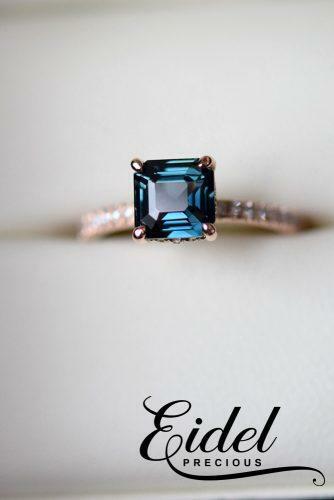 This is a simple and so amazing radiant cut ring (Photo 3) with blue green sapphire. 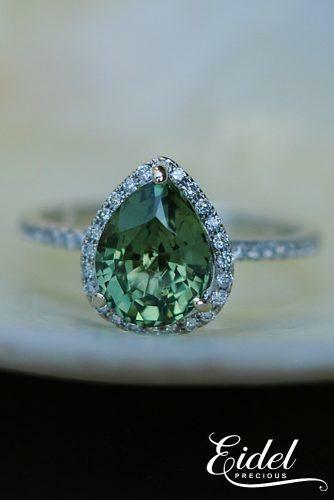 Matcha Green Sapphire engagement ring (Photo 1) – the ring features 2.36ct Green Tea natural untreated sapphire. 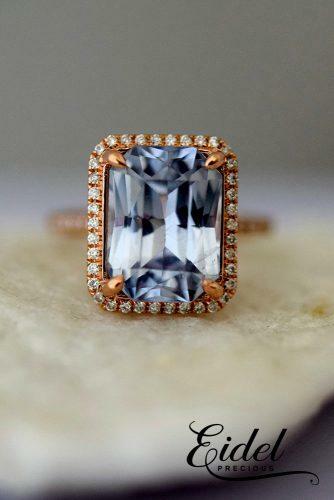 Amazing deep sapphire in this rose gold engagement ring (Photo 2) is sure to melt her heart. 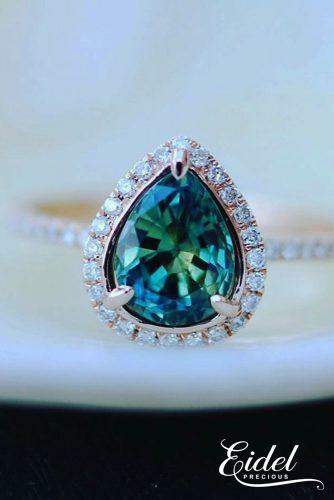 Take a look at a rose gold engagement ring with peacock blue green sapphire (Photo 3) and an elegant diamond setting. 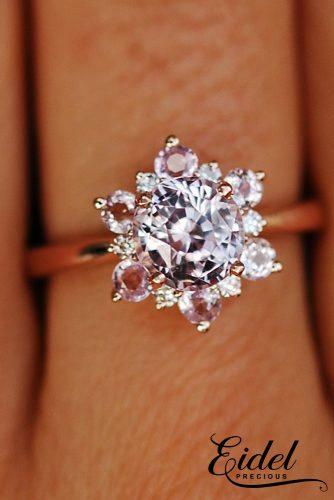 Get her a fairytale engagement ring (Photo 1) with a snowflake peach sapphire. 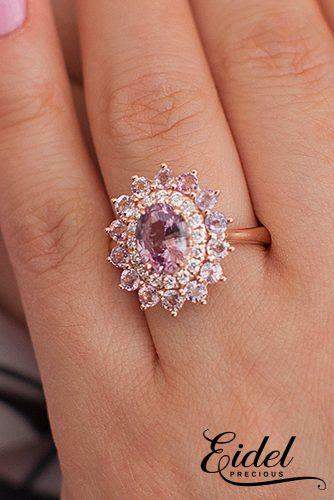 There’re some original rings as well, like this unique snowflake engagement ring (Photo 2) with accented peach sapphire. 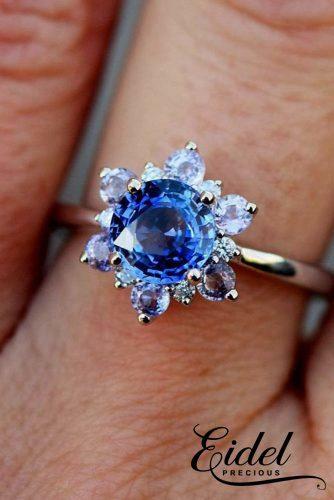 Or make her happy with a blue snowflake ring with gorgeous halo and accented blue sapphire (Photo 3).